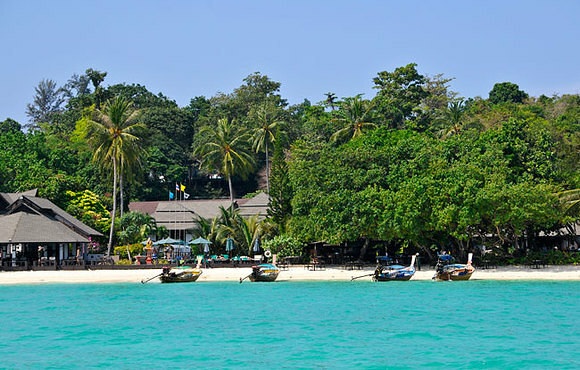 The newly opened Sea Bees dive centre on Koh Phi Phi is at the Holiday Inn Resort, located on the northern part of the island called Laem Tong Beach. 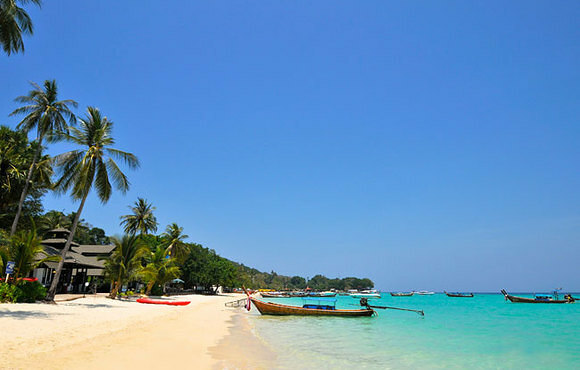 This beautiful white sandy beach is considered to be the most beautiful beach on Koh Phi Phi Island. 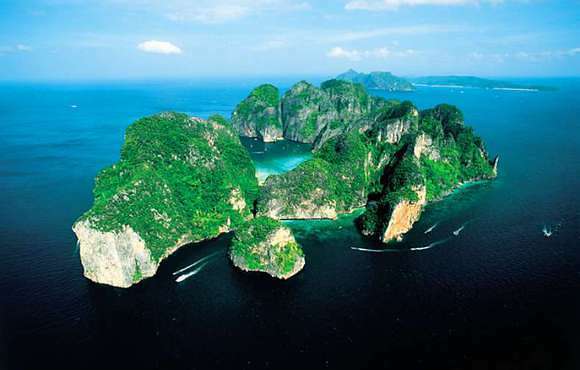 It is part of the Had Noppharat Thara - Mu Ko Phi Phi National Park where you will find an oasis of tranquillity, and is close from Phuket and Krabi. On Laem Tong Beach, you can experience the traditional life of Koh Phi Phi where the locals still call themselves Chao Lay – Sea Gypsies. I've just had a week of diving with Sea Bees in the. What a treat, we had perfect weather, low numbers on the boat which didn't matter much anyway as it is well appointed. My guide Julie was terrific as were all the staff. This is a very professional & well run operation.